I build large data-driven web applications. I've had this domain for some time now and it has always searched for a decent application. Something amazing and totally all cyberish is necessary. There are some ideas percolating, maybe you'll be seeing some of them here. My latest interest. Timely. Necessary. This site, garth.org, Jeteye and Spaskinny are all dual-stack enabled. I also started up ipv6.cybernode.com as an IPv6 only server to test IPv6 connectivity. I have also just released this site to list IPv6 only websites. You need to be on IPv6 to see it. 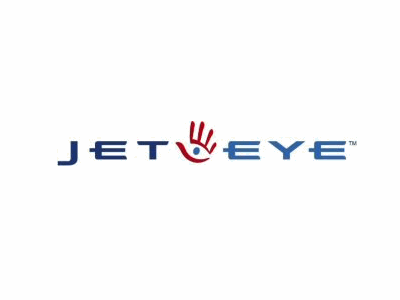 Jeteye was shut down at the end of 2015. As a bookmarking service it worked well and had a great API but it never caught on. I think there is alot of contextual data to be gleaned from the built-in organizational schema, but need to find some time and direction to spend on this. Could be a great local resource index. In 2007 I was given the opportunity to rebuild SuperLawyers.com from the ground up. 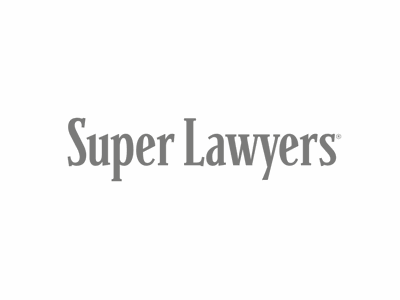 In 2010, Super Lawyers was acquired by Thomson Reuters where I continue to work. Super Lawyers selects the top 5% of lawyers in the US. Check it out. I'm in the usual places.